The database server contains all TICS quality databases. The database management system is Firebird. 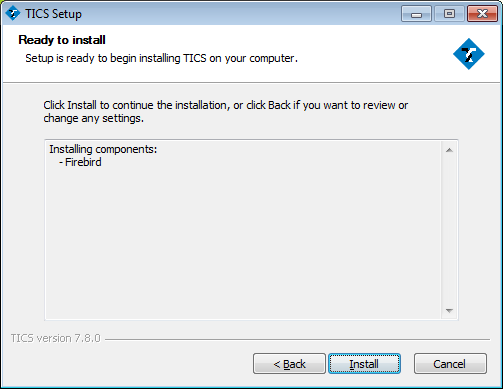 Firebird is distributed with the TICS setup. 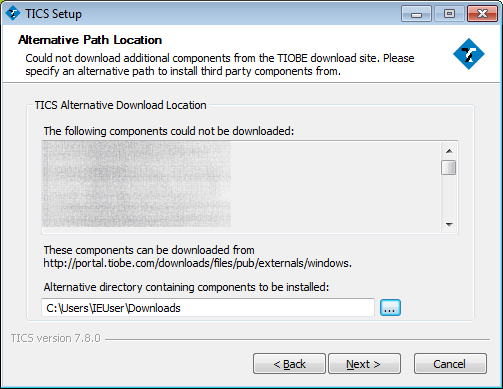 The following steps describe how the Firebird database server is installed. 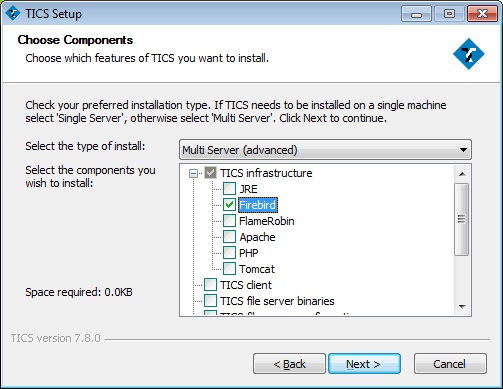 Choose "Multi Server" in the combobox and make sure only "Firebird" is checked. Note that you cannot choose the destination location. 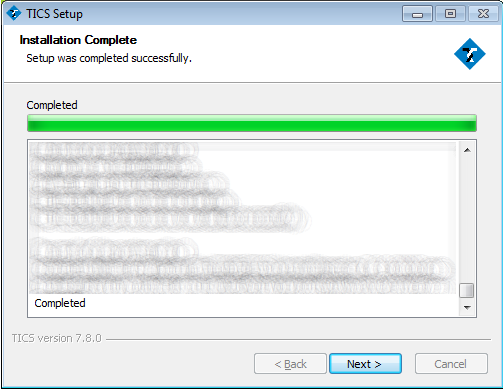 Click "Install" to install the database server. 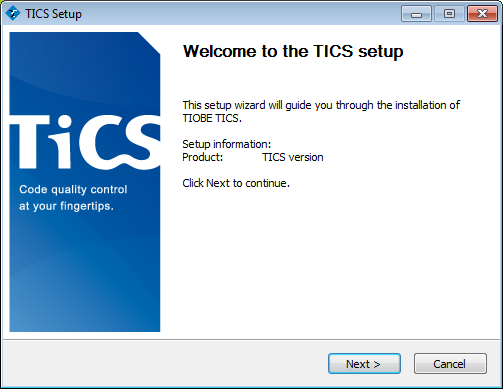 The TICS database server installation is complete.